You can’t go wrong with a great timeless portrait. These sessions are best once your child can sit up unaided, up to any age. Loved by parent’s and they make great gifts too. 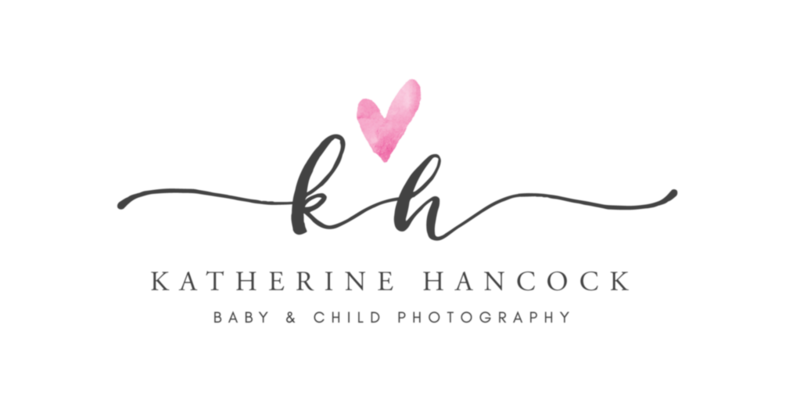 If you have often thought about how much you would love a proffessional portrait of your children but never book anything because you are worried about how your little one might react, I completely understand. I have two boys myself and even I have to use some sort of bribery to get them In my studio. I am very patient and will do my absolute best to get great images for you to treasure. 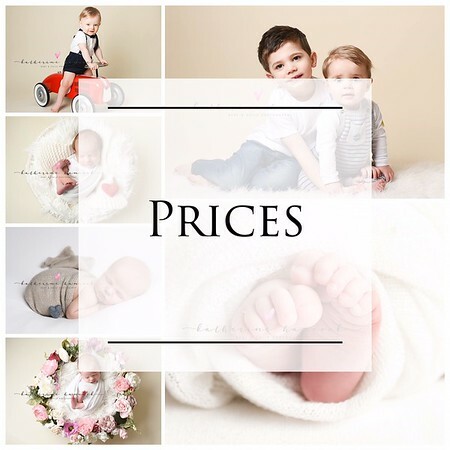 I have a lovely home studio which is less daunting to your little ones than some of the bigger studios, easy to find in Chorley, Lancashire and you can park right outside. Chorley is just off the M61 and close to Preston, Bolton, Wigan, Blackburn and Leyland.